Miranda is as sweet as she is pretty! Had so much fun with this girl, her horse and family. Her horse, Reese, is a rescue from The Pegasus Project in McKinney Texas and they have a incredible connection. Miranda attends Prestonwood Christian Academy and plans on attending Texas A&M. 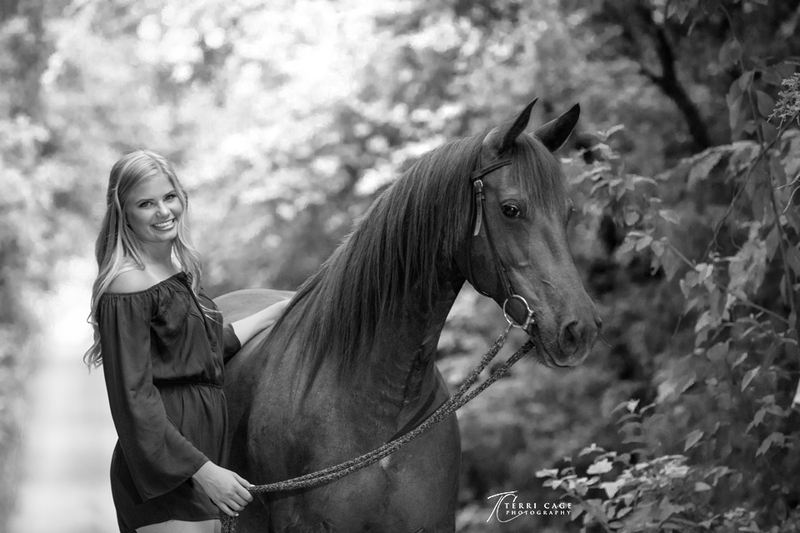 Senior pictures with your horse is one of my favorite sessions to do and Miranda & Reese’s session help make it that way! When searching for Bella's location, her mom can across Dragon Park in Dallas. It is a small privately owned park near Turtle Creek. What caught her eye was the angel sculpture. Since Bella loves angels this was the spot. Although Dragon Park is very unique but very small. Our second location was the nearby Robert E Lee Park and I loved this location! Big trees, water features, stone bridge and some great architecture. Bella's academic high school career is very important to her and since she is ranked very high in her large class it shows she works hard at it.